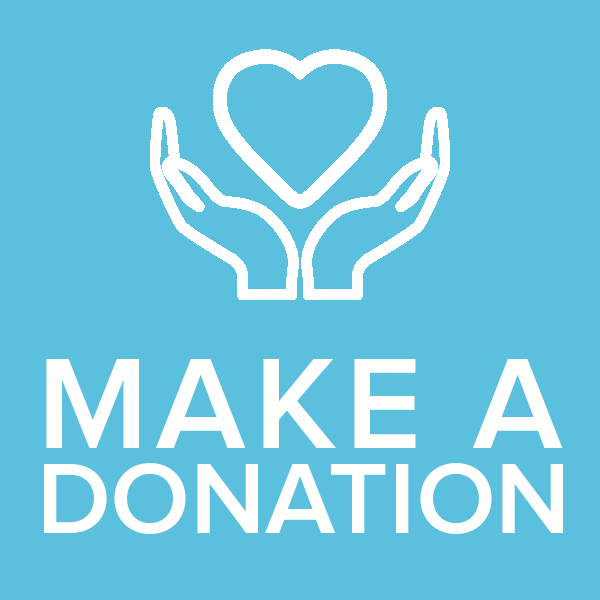 Donate Us – UNITED SHERPA ASSOCIATION (USA), INC. When is more suitable time for Lhapso celebration in NY? 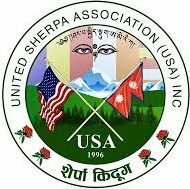 United Sherpa Association Inc. is a 501(C) 3 tax exempted organization and your donation is fully Tax deductible to the extent allowed by law. 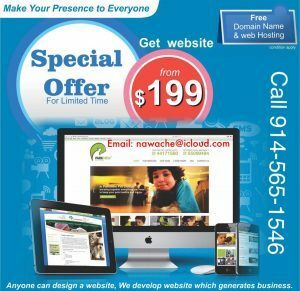 You will be recognized as our donor and your contribution will be documented securely in our record. 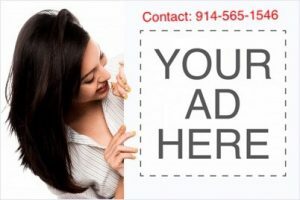 Donors can sponsor any of our activities or donate to organize those activities. The donors will receive their donation receipt with a thank you letter in the mail. We always appreciate your continued support.